We are renowned entity engaged in Supplying, Wholesaling, and Trading superior grade of Adhesive, Epoxy,Silcone , Abrasives, Tools , Sealants, Sanitary and All various types of Tapes. 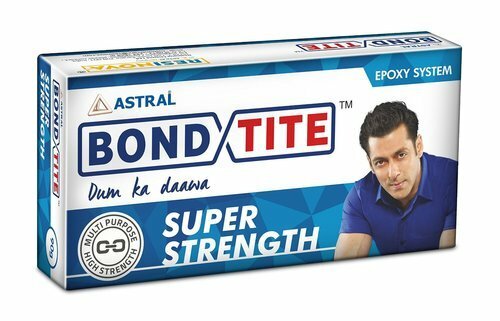 We offered wide range of adhesives and tapes. We are notable firm engaged in trading, supplying, wholesaling Adhesive and Tapes to the clients. We obtain our products from the recognized vendors of the market, who use quality raw material in the production process. Furthermore, they check the quality of products on various parameters. Our clients can avail these products at reasonable prices.